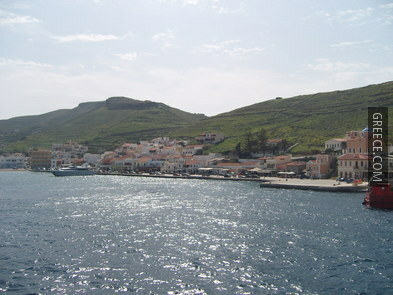 Kea (or Tzia as the locals called it) is the northernmost island of Cyclades and the nearest to Attica. 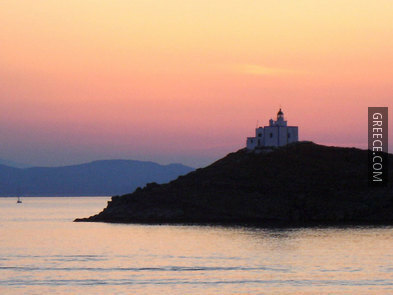 Because of its proximity to Athens, it mainly attracts locals. 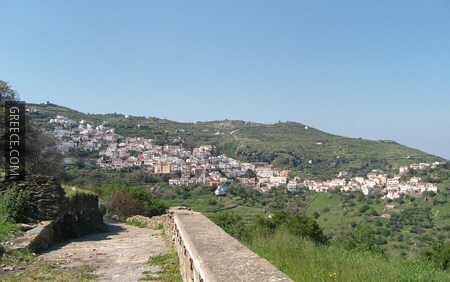 It is an island with subtle charms, combining barren hills on one hand, and green valleys with orchards, olive groves, almond and oak trees, on the other. 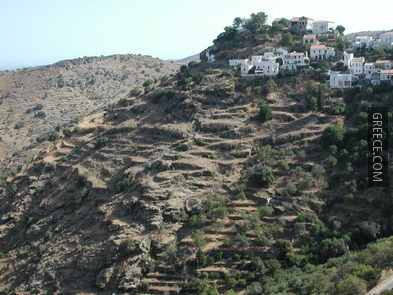 Its highest peak is Profitis Ilias at a height of 568 meters. 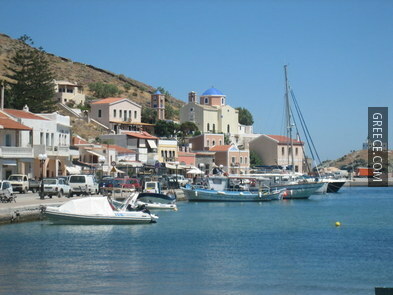 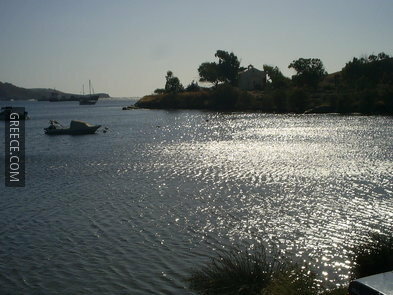 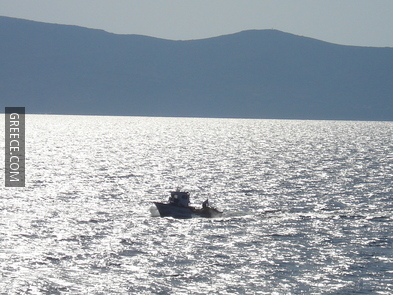 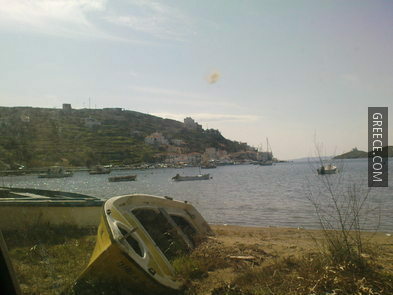 It also boasts one of the largest natural bays of the Mediterranean, the bay of Agios Nikolaos. 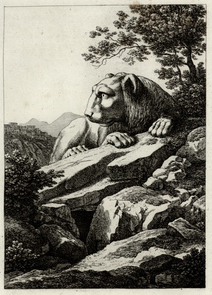 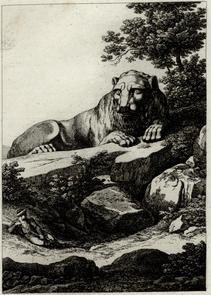 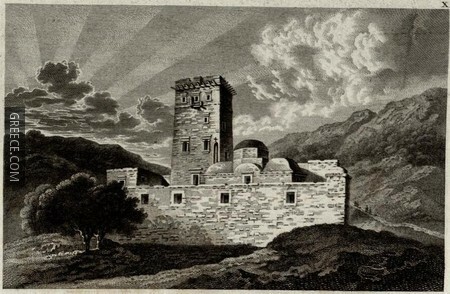 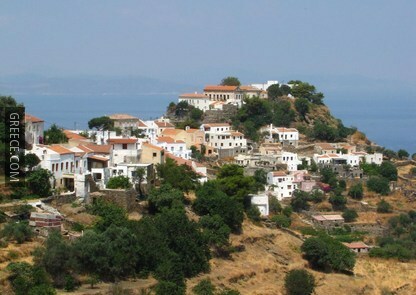 In antiquity, Kea was known as Ydrousa, while during the Turkish Occupation, it was known as Tzia. 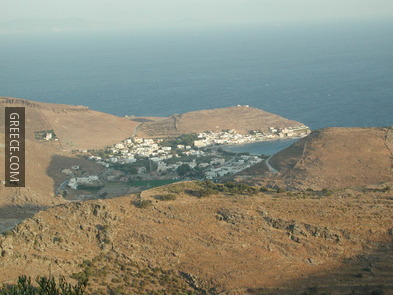 The prehistoric settlement on the northwestern coast of the island was founded around the end of the 4th millenium BC (about 3300 BC). 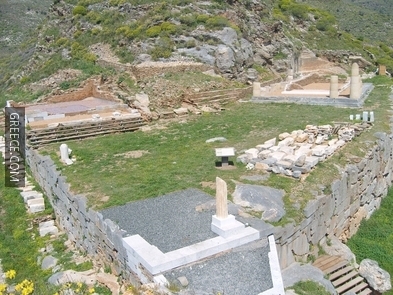 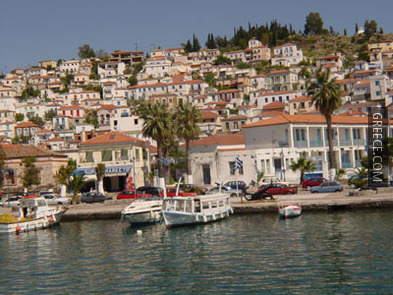 Since the end of the Neolithic Age (3000 BC) and up to the 15th century BC, the settlement of Agia Eirini had been one of the most important cultural centres of the Aegean. 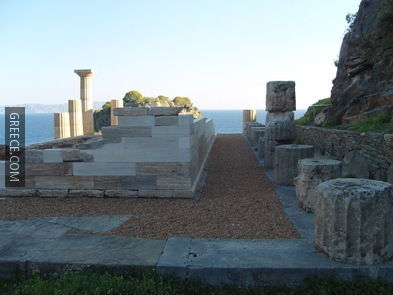 During the archaic era (7 - 6 century BC), there were four independent, financially and culturally strong cities, remains of which have been found today. 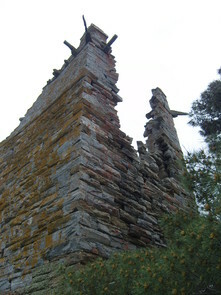 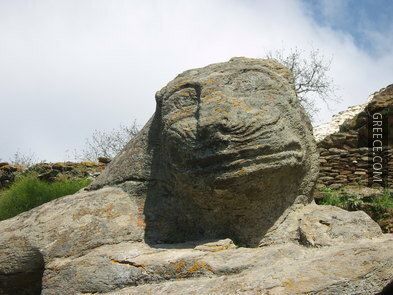 In the Byzantine years, as well as during the Frankish and Turkish occupation, the island fell in decline to the point of turning into a pirate den. 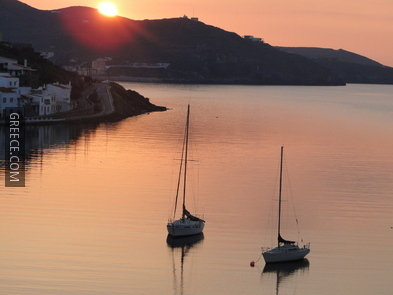 In 1830, just like the rest of Cyclades, Kea was annexed to the newly formed Greek state. 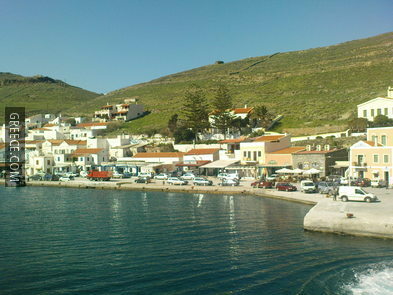 Kea is a very sparsely populated island, and the main villages are Korissia or Livadi, the main port, Ioulida or Hora (the capital of the island), and Vourkari, the high-end area. 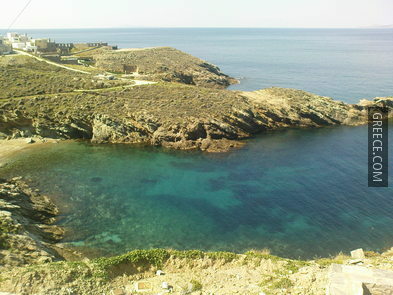 The beauty of the island derives from its picturesque alleys, interesting geology and small bays. 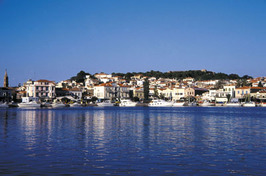 During the summer, the island celebrates the Fairytale Festival. 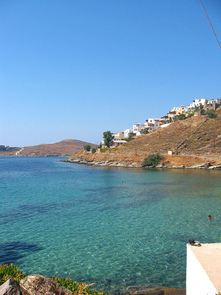 There are several fine beaches and some excellent signposted footpaths. 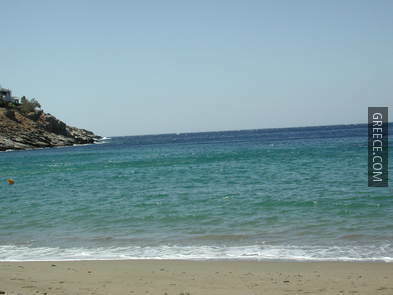 The most well known beaches of the island are Spathi, Otzias, Yaliskari, Pisses, Xyla, and Koundouros which has been awarded an EU Blue Flag. 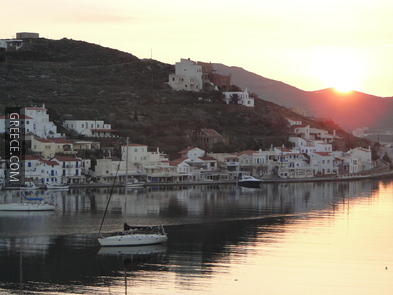 Nightlife in Kea is not characterised by all-night parties and wild clubbing. 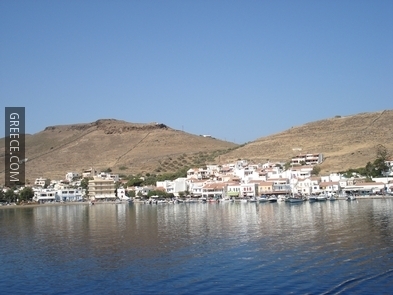 Although there are a few clubs where you may enjoy yourselves till late at night, there are many more bars to enjoy a nice and relaxing drink, without disturbing the atmosphere and serenity of the island. 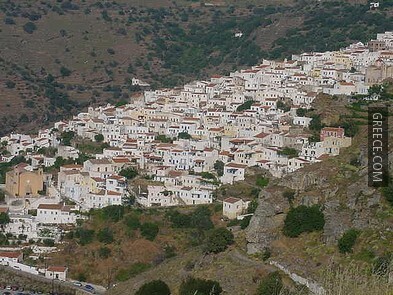 Restaurants are everywhere in the area, where you may taste local delicacies, such as loza, xyno (a type of cheese), paspalas, traditional pies, local wine, honey and traditional desserts. 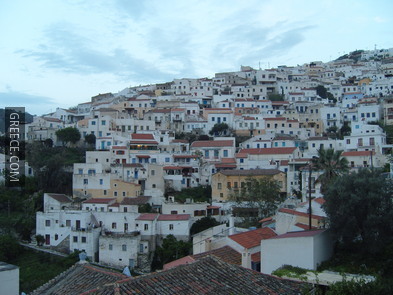 If you are in a different mood, you may visit one of the Italian restaurants, creperies, snack bars etc. 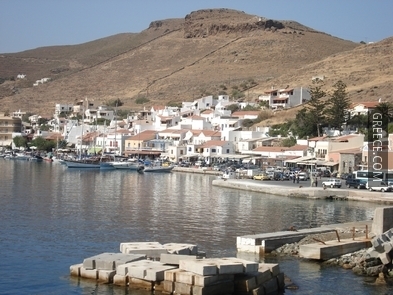 However, don't miss the many taverns serving fresh fish, seafood and ouzo. 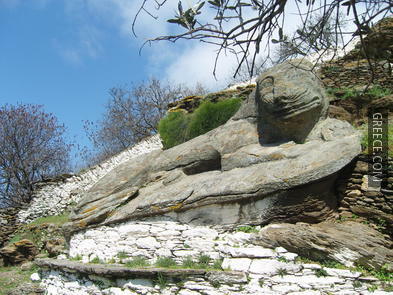 The Fairytale Festival has been organised every summer since 2003, and travel through myths and legends as the various narrators take you on a journey across the island's ancient pathways, beaches, archaeological sites, churchyards and village squares. 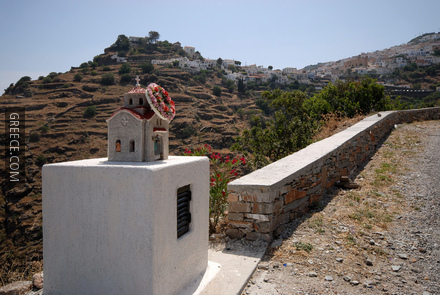 Moreover, many festivities are organised on 30 June, 6 August, 15 August and 7 September, celebrating dates of religious importance. 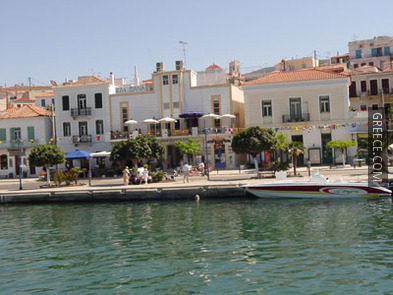 There are regular services to and from Lavrion. 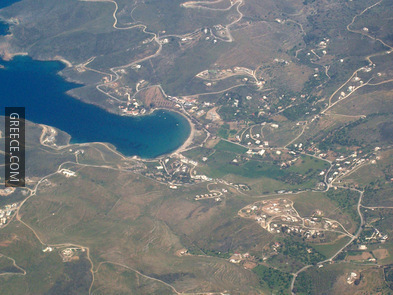 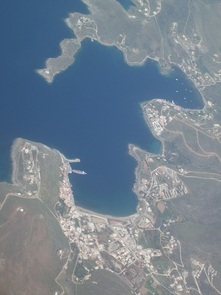 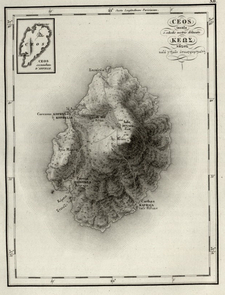 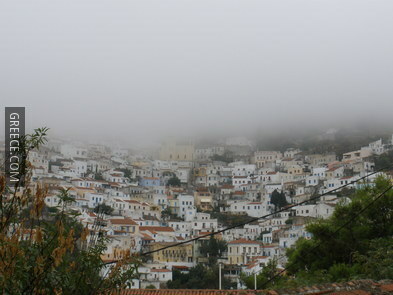 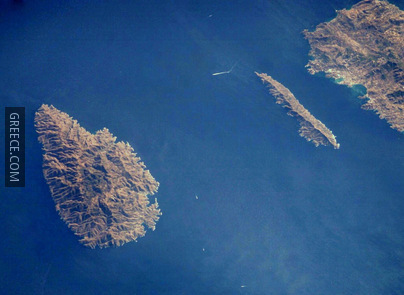 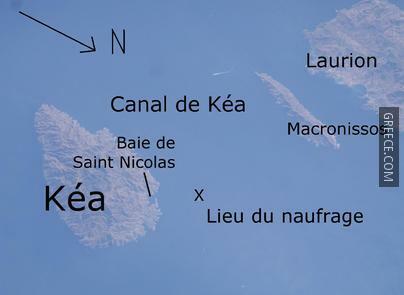 Kea is also connected to the islands of Kythnos, Syros, Anafi, Thirassia, Ios, Naxos, Paros, Santorini, and Sikinos. 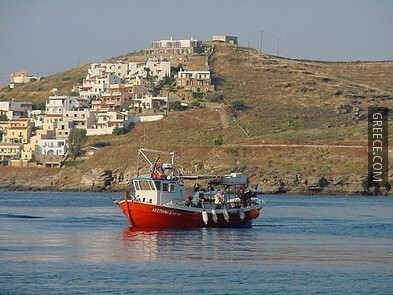 The services to get around the island include 5 taxis, a tourist bus and two privately-owned buses.